This week, Ankita exposes the truly lowest points in her life - her relationships PRE SHANE. And Meenal tells us about the half date she had before her Mummy came in and ruined everything. 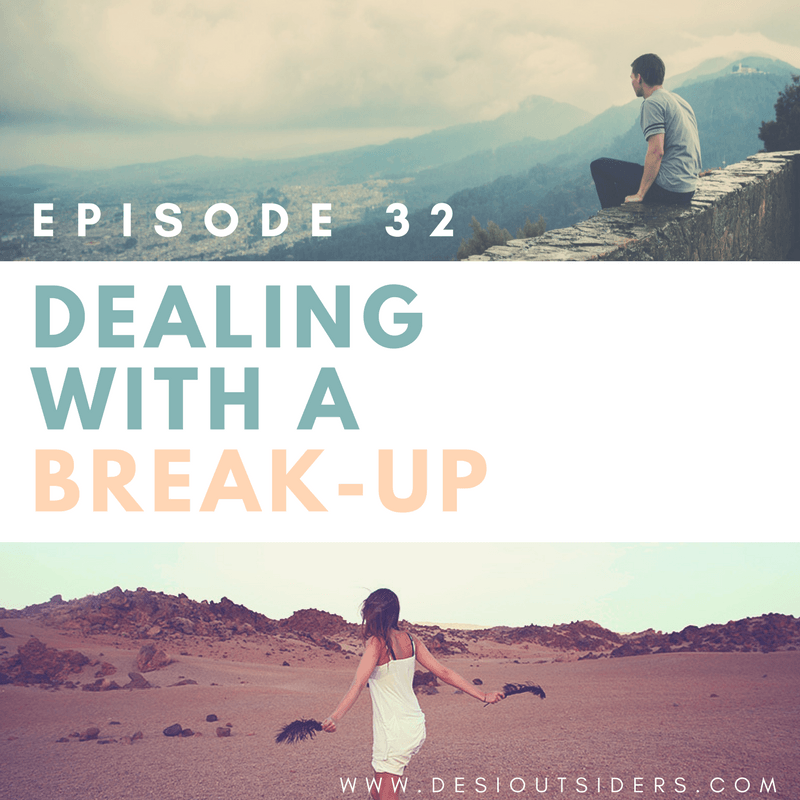 We also share our four gems of wisdom regarding how to deal with a breakup. Let us know what you think!